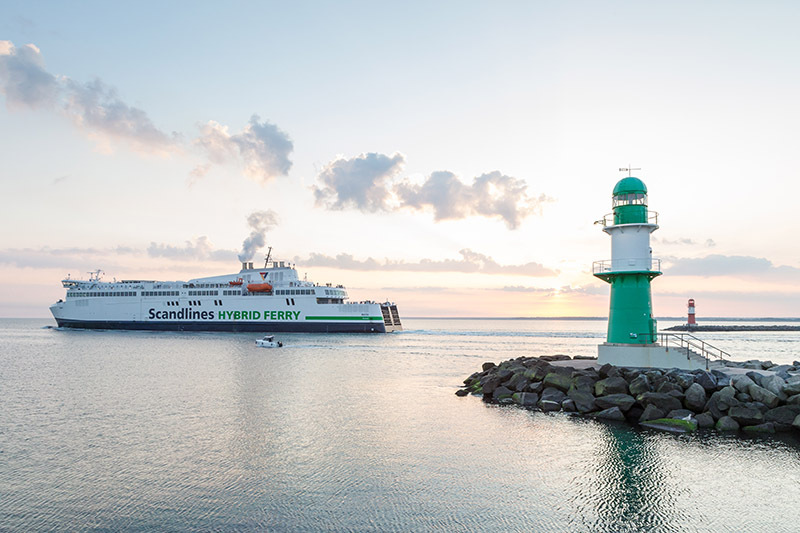 Scandlines’ BERLIN, operating with sister vessel COPENHAGEN on the Gedser-Rostock route, had to be taken out of service to solve technical issues with the thruster. Unusual noises had been heard. BERLIN was sent to the Fayard drydock in Odense. A spare thruster was delivered immediately from the Rolls Royce warehouse in Norway. The subsequent investigation confirmed that the replaced thruster was damaged, and that these were actually the cause of the abnormal noises. She was out of service from 16 to 19 July, missing a few dozens of crossings in one of the busiest periods of the year.